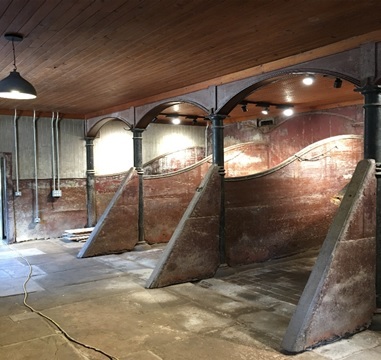 This project encompassed the refurbishment of the listed stables building on Cambo Estate, near Kingsbarns with the inclusion of a café, learning spaces, workshop, office, interactive displays, toilets and sales area. 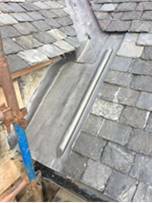 The development included significant structural work, major roof works with timber preservation and rot repairs, new sarking and re-slating using reclaimed scotch slate. A full M&E install to provide heating and electricity to the building fed from a remote plant room area. 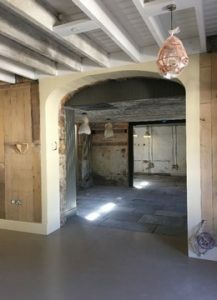 Bespoke joinery was required throughout, with new doors & windows being fabricated in house as well as the refurbishment of retained areas of historic interest. The plans involved a very ‘light touch’ approach in particular areas with regards to finishes as the blend of old and new required to be sympathetic to the existing fabric and the history of the story of Cambo. 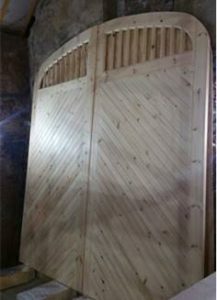 This proved to be a significant challenge as the works progressed to bring such a historic building up to a modern functioning standard. 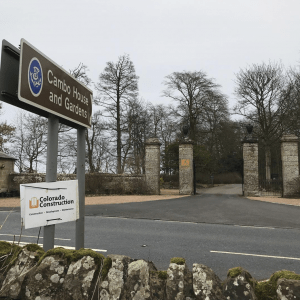 The facility has been improved to provide learning and exhibition areas for the community to use with the charitable Cambo Heritage Trust running various courses in traditional skills and nature learning. The incorporation of the new Café has freed up the existing Cambo house for larger planned events. 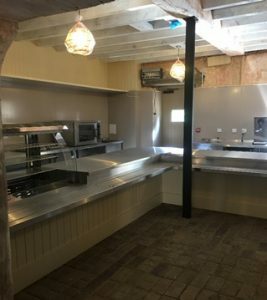 The charity now operate from the new office space within the stables area which provides them with a central location on site to plan and coordinate their operations with quick access to the walled gardens and surrounding staff. The new welcome and ticketing areas now contain interactive interpretation so guests are guided through the history of the estate via interactive displays then move into the shop area for the opportunity to purchase locally produced items. Colorado Construction and Engineering is a medium sized privately owned specialist construction, engineering and finishes business, with a specialisation in the refurbishment and renewal of listed buildings, the construction of one-off luxury homes, and the design and build of distilleries and visitor centres. We believe in investing in our people and are committed to a collaborative working environment, allowing the Colorado Group to cherry-pick the best people to join our team.